JOIN THE FLYING START TEAM! For job vacancies and full application forms please see below. Please click on the picture below to watch a short video and to get a better understanding of being a Trainee with Flying Start! 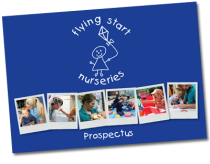 Please click on the picture below to watch a short video and to get a better understanding of being a Nursery Nurse with Flying Start! Train using laptops, cameras & voice recorders – no portfolios! Get a Flying Start to lifelong learning. or email personnel@flyingstart.uk.com and we will send you one. Due to constantly increasing business, we have a number of opportunities for high quality trained Nursery Nurses in all 8 settings. If you would like to work in our purpose built nursery then please get in touch via the details below. If you are ready to lead a team or manage a nursery then opportunities paying up to £20,000 pa are also available for the very best. We offer all our employees a Flying Start to Lifelong Learning, and very proud to have 15 graduates, 3 trained teachers and 5 Early Years Professionals/Teachers in our team of 120. A further 10 colleagues are working towards their Foundation degree and all other childcare staff are trained to Level 3 or working towards it. 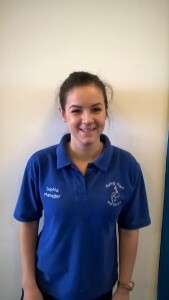 We typically have 1 trainee for every 8 trained staff. All childcare staff have up to date Paediatric First Aid, Safeguarding, Food Hygiene, Manual Handling, Fire Risk Awareness and we deliver over 3000 hours of Continuous Professional Development training a year ! 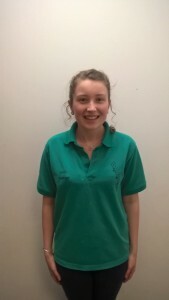 Many of the team are also qualified in related areas such as Forest School, Playwork and PTTLS. If you have any problems downloading the recruitment application form from the website please call our Head Office on 01209 611811 and we will arrange a form to be posted to you instead.